Quick and easy testing of all zinc air hearing aid batteries. This small and compact hearing aid battery tester has been designed to include a handy key chain for carrying as well as a useful battery compartment. 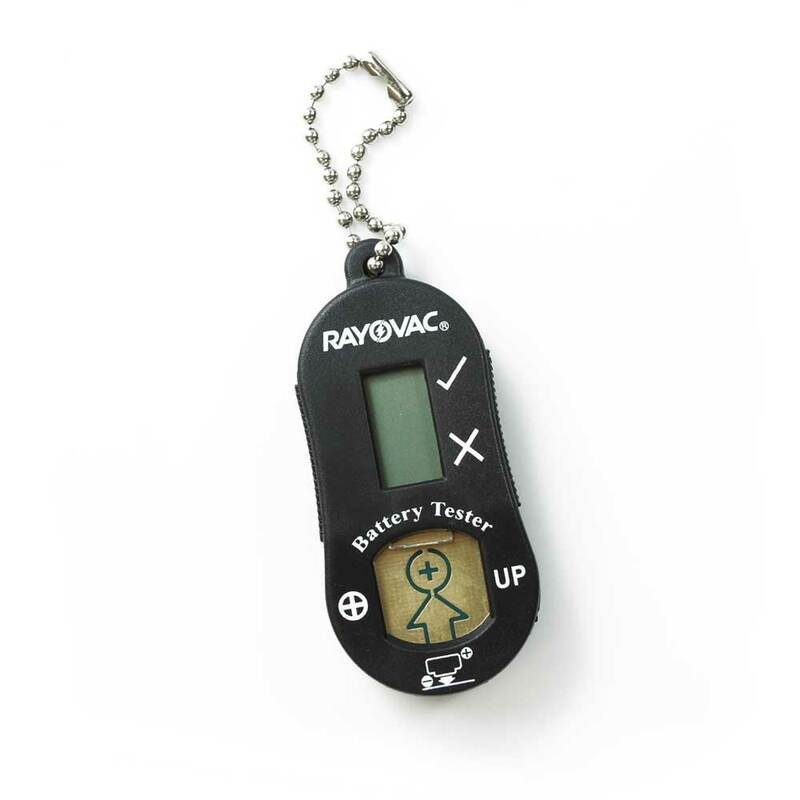 Each tester will hold 2 spare batteries so your customer will always have spare batteries available.